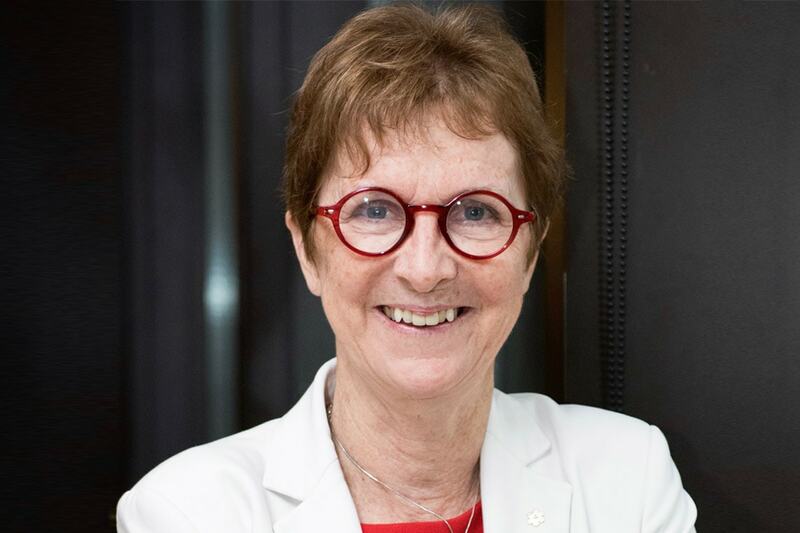 One of Canada’s leading stem cell researchers, Professor Janet Rossant, will be honoured by UNESCO and the L'Oréal Foundation as one of five outstanding female scientists from around the world. The 2018 L'Oréal-UNESCO For Women in Science Awards in life sciences will be presented on March 22 in Paris. Rossant is being recognized for her contribution to the understanding of how tissues and organs are formed in the developing embryo – research that will help to combat birth defects and other serious medical conditions. By showcasing the achievements of top female scientists, the annual awards may encourage more women and girls to consider a career in science. Women remain underrepresented in the field, with fewer than three per cent of Nobel prizes given to women since the award’s inception. Each year for the past two decades, the Women in Science winners are selected by an independent jury of ten high-profile members of the international science community. This year, the committee was chaired by a 2009 Nobel winner, Professor Elizabeth H. Blackburn. Each winner receives €100,000. The other recipients are: Professors Heather Zar, Meemann Chang, Caroline Dean and Amy T. Austin. Rossant is a professor of molecular genetics and obstetrics and gynaecology in the Faculty of Medicine at U of T. She is a senior scientist at The Hospital for Sick Children. She also serves as president of the Gairdner Foundation. Originally from the U.K., she trained at Oxford and Cambridge universities before coming to Canada in 1977.